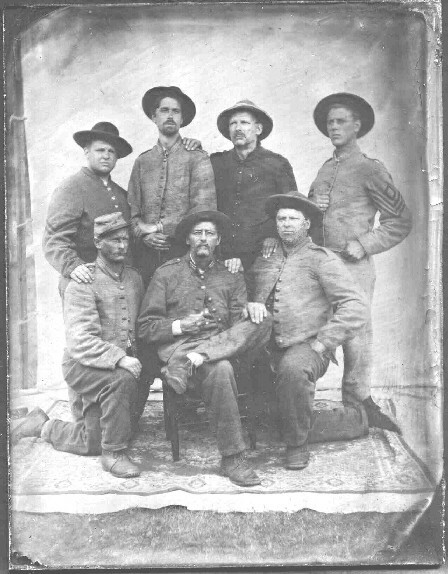 The Liberty Hall Volunteers: Company I, 4th Virginia Infantry regiment, was an honorable organization that garnered laurels on many fields of combat in the Eastern theater of the War Between the States. Under the command of Gen. Thomas J. Jackson (for whom the Company served for a time as personal bodyguard), the Liberty Hall Volunteers marched and fought as part of the famed Stonewall Brigade in the Army of the Shenandoah and the Second Corps of the Army of Northern Virginia. Originally organized by students at Washington College in Lexington, Virginia, the ranks of the LHV would be filled during the War by men from all stations of society, many hailing from Rockbridge County and the surrounding pastoral farmlands of the Shenandoah Valley. 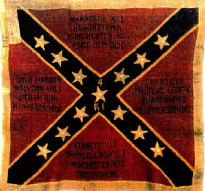 In 1971, Company "I" was reactivated by the Fourth Virginia Infantry Association. Based in Central Indiana, the men of the Fourth are dedicated to recreating in authentic detail the experience of Confederate soldiers serving in defense of their sacred soil of Virginia. 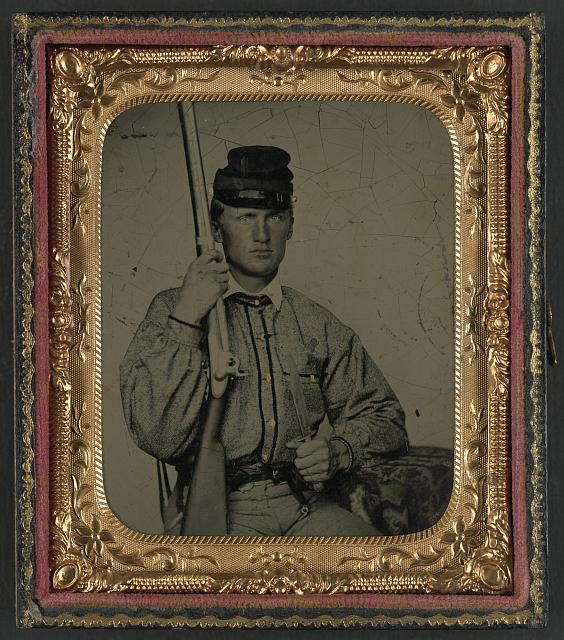 A desire to understand the realities Civil War soldier life is a cornerstone of our organization. Through our reading and research, we continually strive to improve our individual and collective impressions to better portray a veteran company of Confederate soldiers in all aspects--from clothing and equipment, to speech and mannerisms, to camp life, drill and battle. We are always willing to share our knowledge and appreciation for the Civil War period with others, whether they be fellow reenactors, students at local schools, or simply curious on-lookers. We often join with equally dedicated Living Historians of other organizations, including those representing soldiers of the Union armies, in our quest to recreate an authentic experience from a past not forgotten. 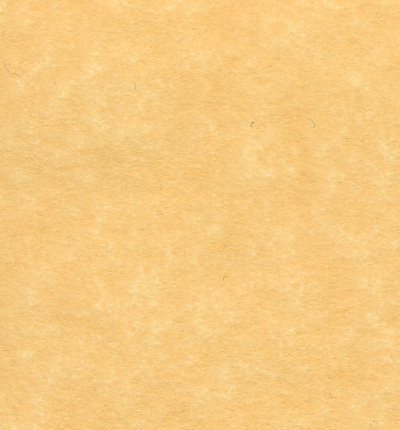 Copyright © 2006-2019 4th Virginia Infantry Association. All Rights Reserved.